From one-room solutions to commercial and industrial buildings, Daikin air conditioning is a brand that can provide an effective solution. At Cooling Energy Services, we regularly recommend and install Daikin air conditioning to our clients for a variety of reasons. The Japanese company is widely known for leading the air conditioning industry and continually innovating their products to offer clients optimal climates whilst improving the energy efficiency. Daikin air conditioning focuses on creating solutions which provide maximum return on investment and emphasis on renewable energy. Their designs comply with legislation and claim to create systems and technologies which are years ahead of the current standards. Daikin provides air conditioning systems which not only cool your home or commercial space but provide the most comfortable climate for your interiors. This includes temperature control, humidity levels, air purity and heating to ensure a pleasurable, balanced climate for your family, employees and customers. Daikin air conditioning systems allow you to take control of your systems and manage your energy use. Many models have remote control features which allow you to adjust the temperature and climate of your home or business. The air conditioning systems by Daikin are used by our engineers regularly due to their seamless designs and reliability. The team at CES have installed Daikin systems for domestic, commercial and industrial needs in Bournemouth, Poole and surrounding areas. 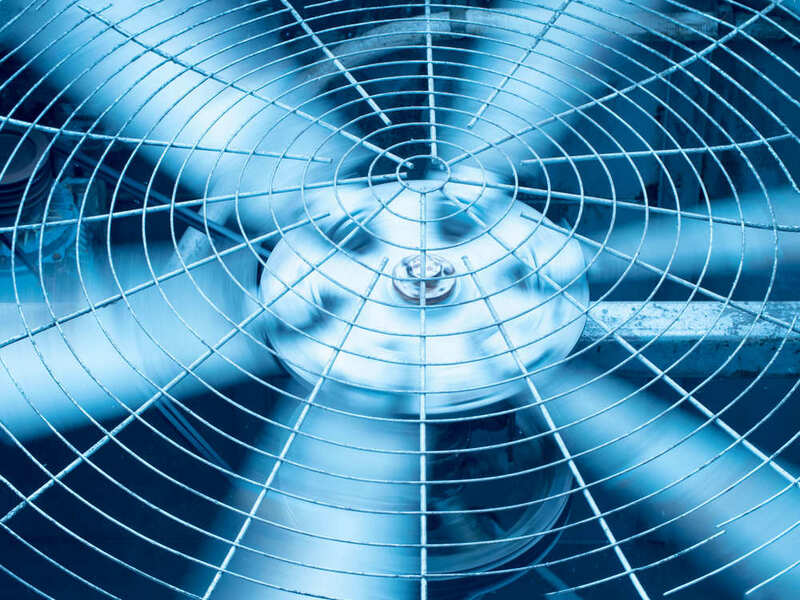 At Cooling Energy Services, we always provide bespoke solutions for our clients depending on their needs, budget and the size of the space air conditioning is required. Where possible, we will opt for models which offer a focus on energy saving features and cost-effective solutions which is where Daikin leads the market. If you are interested in a Daikin air conditioning solution with us, please get in touch with our team by contacting us via email here or by phone on 01202 937 550.